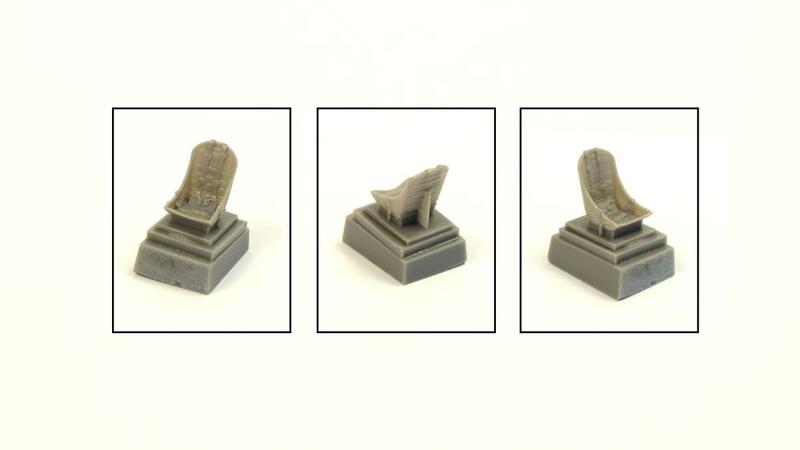 This seat is intended to be used with the new Special Hobby P-40 kits of the E, K, M and N-1 verisons or the earlier released P-40 F,L kits and will no doubt fit other P-40 models too. The master part of the seat was 3D designed and printed for the best levels of detail. 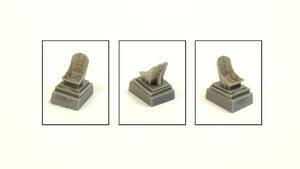 The US type seat belts are cast together with the seat.